If you are browsing the internet and come across any advertisements asking you to update or upgrade your media player, please do not click on them. These are fake advertisements that will attempt to trick you into downloading malicious and Potentially Unwanted Programs. 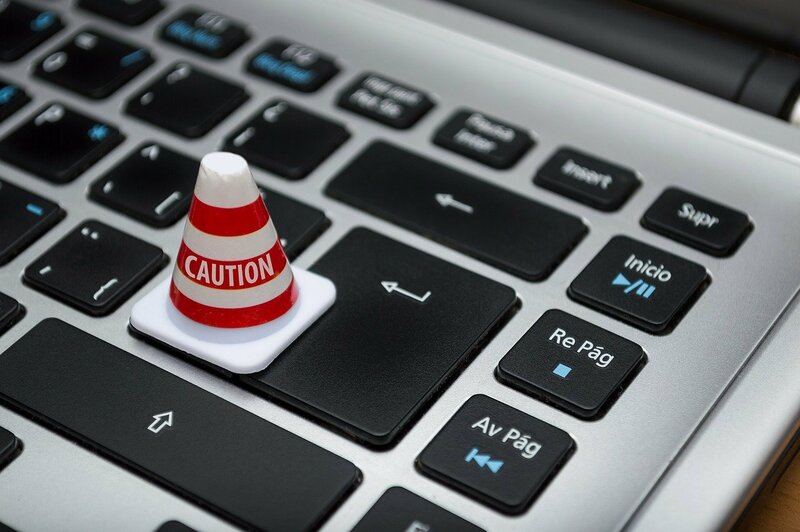 Potentially Unwanted Programs or PUPs are similar to viruses, spyware, and other malware, but unlike these malicious programs, these Potentially Unwanted Programs are given permission to be installed by a user. After installing and determining the true purpose of these programs, the user will then try to remove them after his/her computer starts to slow down and display annoying pop-up advertisements. This content requires Media Player 12.7. Would you like to install it now? AdwCleaner: click here to learn more about this software. Avast Browser Clean: click here to learn more about this software. You may also see fake advertisements asking you to upgrade or update your Flash player. Click here to read more. "HD Player is missing: Install Best HD TV Player Ad"
This popped up on the http://nowwatchtvlive .me/ site. Beware. Microsoft could solve this problem by provide a way to check which version is currently installed. There is no entry in the list of programs for Media Player or flash player. There is no Help button in the Media Player bar to check the version that is running. All these programs will automatically tell you when there is an update and will prompt you to download and install. I also got the notice that I need to download &apos;Java HD&apos;. Looks like another scam. Thanks for posting this! Why does this keep popping up? EVEN ON THIS WINDOW! How do I make them stop appearing? Never ever update via a notice that pops up! If you believe that you might actually need to update go to your media player&apos;s actual websight to do so just to be safe. How do I stop these things from shoving themselves into my face every minute? Please advise! Thanks. I have seen all of the last three messages listed above. They were displayed by a streaming TV service that was offering free access to subscription-only channels (and thus illegal). Fortunately, my BS shields were on full power and I declined the offer, then found this page. Dodged a bullet there.